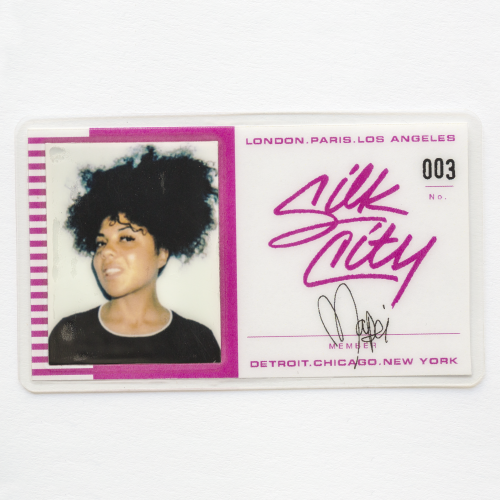 Silk City, the collaborative project formed by Diplo and Mark Ronson, has released new track “Feel About You (feat. Mapei).” The song is available now via Columbia Records, listen HERE. “Feel About You” follows the duo’s first offering “Only Can Get Better (feat. Daniel Merriweather),” which was released ahead of Silk City’s debut festival performance at NYC’s Governor’s Ball where they were named ‘Best Collaboration’ by Rolling Stone. Silk City will make their U.K. debut at Bestival on August 3 and will be performing at the Treasure Island Music Festival in Oakland, California on Saturday October 13. Diplo, born Wes Pentz, and Ronson named Silk City for the Philadelphia institution where they first met in the early 2000s. Longtime friends, the project is the two multi-platinum, Grammy-winning producers’ first official collaboration. COLUMBIA and the "Walking Eye" Design are registered trademarks of Sony Music Entertainment. Join the Columbia Records newsletter to stay up to date on your favorite artists! You'll get the latest news, videos, tour dates and more delivered to your inbox every Friday.